Every day we flush energy down the toilet. Here are 5 projects that prevent such shameless waste by turning poop into power. The COP 17 debacle is droning on and it is starting to look like the whole planet is going down the toilet because of America’s shortsighted inaction, but don’t worry, there’s still at least one reason to have hope: poop. Every day human beings flush waste down the toilet that could be used to produce valuable cooking fuel and electricity. In today’s energy-scarce but technologically advanced context, that is an absolute outrage. So we have decided to celebrate 5 brilliant organizations that are thinking outside the commode and putting poop to power. Some people may balk at the idea of cooking with fuel harvested from the byproducts of our bowels, but in some countries it is becoming common practice. A group comprised of MIT alumni, Sanergy is cleaning up Kenyan slums while producing clean, renewable energy at the same time. 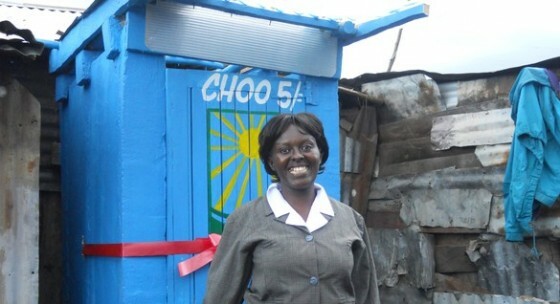 The UK-based charitable organization Katerva recently awarded Sanergy their annual grand prize, which will provide them with crowd-sourced funding and support so that their energy-producing sanitation centers can be deployed worldwide. After a trip to India, Israel’s Noa Lerner, a Berlin-based industrial engineer, discovered how badly that country is in need of urban sanitation solutions. So she developed this striking toilet through her company Morph Design. 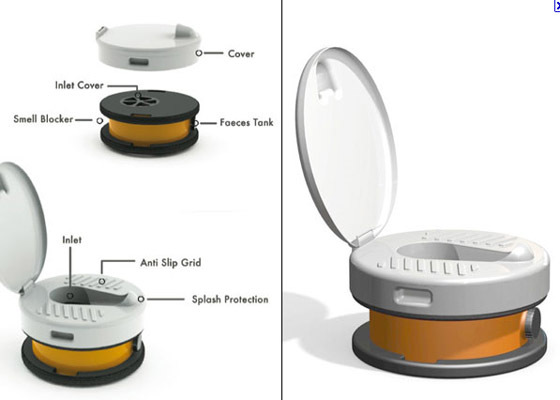 The top looks like any other toilet, except that it covers a removable bowl that is in turn topped with an odor-repellent and anti-bacterial plastic layer. This next project was actually designed to turn dog poop into ash. A super secret magic formula allows pet owners to get rid of their dog’s waste without having to use harmful plastic bags. But Ashpoopie has the added benefit of behind able to turn human waste into fertilizer and generate electricity! 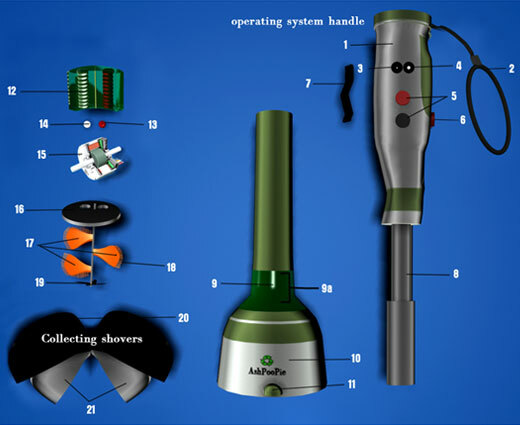 Paulee’s spokespeople Mr. Moshe Hibel and Dr Yaeli Pintchuck also claim that the same patent is being used to develop SCHT – Self Contained Human Toilets. 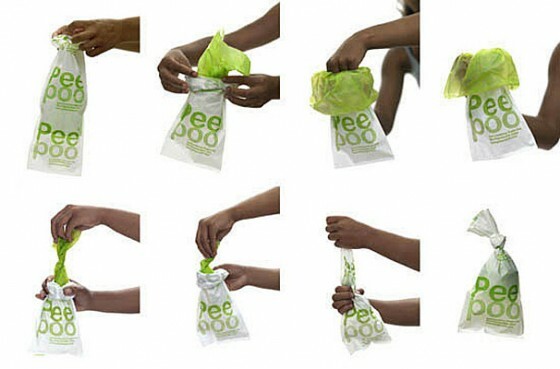 Peepoo is a special biodegradable toilet bag invented by a Swedish entrepreneur. It costs very little to make and is designed to turn human date into fertilizer, but not until it kills the bacteria found in human feces that is responsible for disease. These bags are especially useful in emergency situations since they can be deployed cheaply, and en masse. 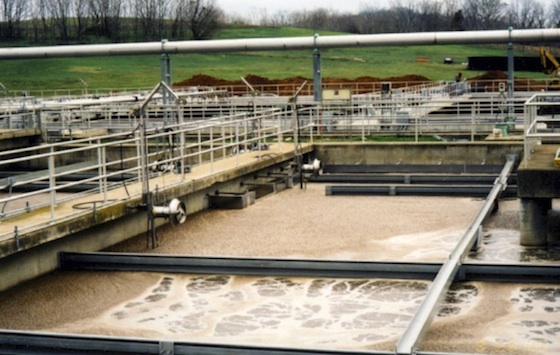 Two serial water technology entrepreneurs from Israel, Eytan Levy and Ronen Shechter, who also founded Israel’s AqWise, have developed an electrogenic bioreactor that generates electricity while treating wastewater. Funded by Emfcy, their project also mitigates the energy costs of breaking down sewage! Pretty soon, technology will advance to the stage where we can all install systems at home that will allow us to harvest energy from our own waste – making us less dependent on the grid. many differentiated vehicle driver training programs. Great article! I’ll be sharing. Whoever called it a “super secret magic formula” had better change it to “practical steps anyone can apply”.